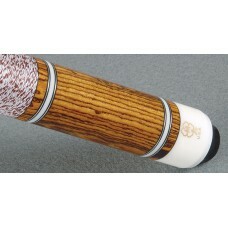 G215McDermott pool cues are some of the most recognized products in the billiard industry. 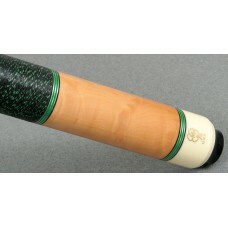 They are ..
G216McDermott pool cues are some of the most recognized products in the billiard industry. 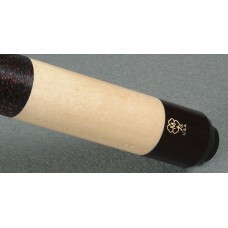 They are ..
G218McDermott pool cues are some of the most recognized products in the billiard industry. 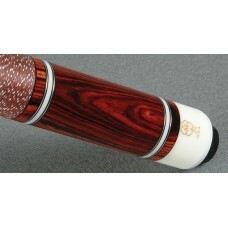 They are ..
G219McDermott pool cues are some of the most recognized products in the billiard industry. 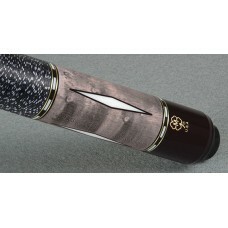 They are ..
G220McDermott pool cues are some of the most recognized products in the billiard industry. 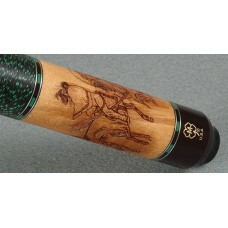 They are ..
G221McDermott pool cues are some of the most recognized products in the billiard industry. 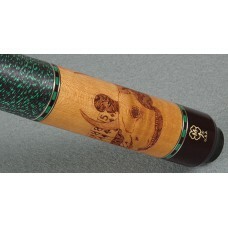 They are ..
G222McDermott pool cues are some of the most recognized products in the billiard industry. 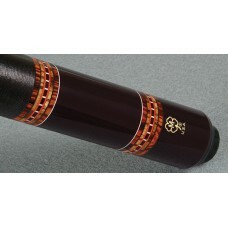 They are ..
G223McDermott pool cues are some of the most recognized products in the billiard industry. 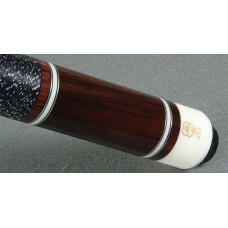 They are ..
G224McDermott pool cues are some of the most recognized products in the billiard industry. 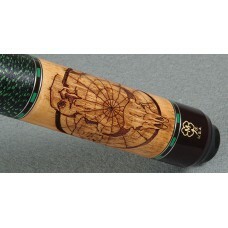 They are ..
Home > Pool Cues > McDermott > G-Series (G-Core) >&nb..
G226McDermott pool cues are some of the most recognized products in the billiard industry. 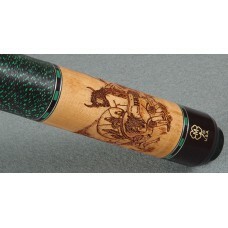 They are ..
G227McDermott pool cues are some of the most recognized products in the billiard industry. 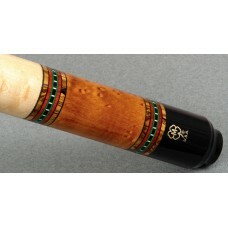 They are ..
G228McDermott pool cues are some of the most recognized products in the billiard industry. 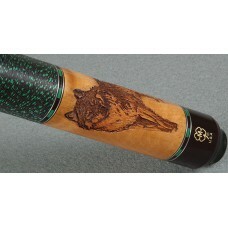 They are ..
G229McDermott pool cues are some of the most recognized products in the billiard industry. 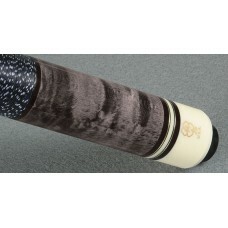 They are ..
G302McDermott pool cues are some of the most recognized products in the billiard industry. They are ..